Eat and learn: a delicious combination. 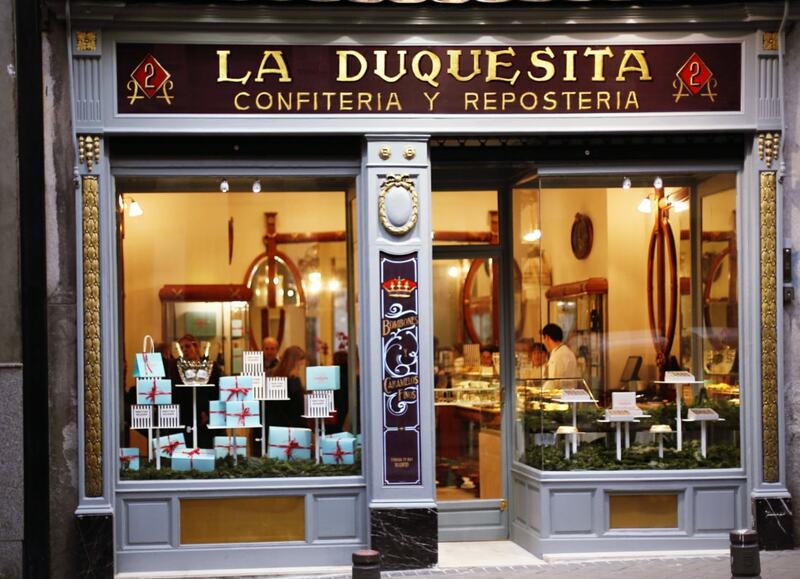 Madrid is full of pastry shops with typical delicacies that delight both tourists and city inhabitants. Some of these bakeries are very old and have lived interesting stories and received illustrious visitors. We will visit some of the oldest and most traditional pastry shops located near the center of Madrid and enjoy a nice snack together with TANDEM students.